Nothing is being left to chance, the national leadership of the PDP is set to join forces with a former Deputy Governor of Osun State, Senator Iyiola Omisore, who came third in last Saturday's election, in a bid to win the state rerun governorship election slated for Thursday. What will the deal look like, what'ss up for grabs? Omisore is the governorship candidate of the SDP in the election in which the candidate of the PDP, Senator Ademola Adeleke, came first with 254, 698 votes while the candidate of the APC, Gboyega Oyetola, came second with 254,345 votes. It was gathered that the PDP had already initiated discussions with Omisore towards winning the two units in his stronghold of Ife. Apart from Omisore, the PDP was said to be planning to meet with candidates of other political parties that had what a source described as a “worthy outing” during the election on Saturday. 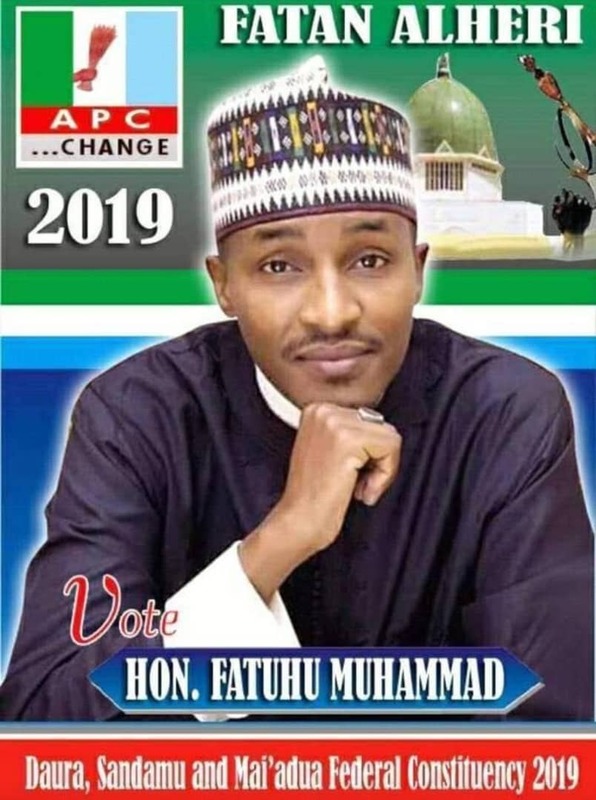 Such candidates, it was gathered, are African Democratic Congress’ Fatai Akinbade and Action Democratic Party’s Alhaji Moshood Adeoti. Already, it was gathered that a former Minister of Aviation, Chief Femi Fani-Kayode, had spoken with Omisore on the need for the latter to support the PDP candidate in the rerun. Fani-Kayode, who is also from Ile Ife like the former deputy governor, confirmed that he had spoken with both Omisore and Adeleke on the issue. He said, “Yes, it is true that I have spoken with my brother, Senator Omisore, and our (PDP) candidate, Senator Adeleke, on the issue. “I can tell you confidently that both of them are receptive to the idea and I can tell you that we are going to meet together to discuss working relationship before Thursday. It was gathered that a former Governor of the state, Prince Olagunsoye Oyinlola, would be involved in a discussion with Akinbade. Oyinlola, it was learnt, would prevail on Akinbade, who served as the secretary to the state government while the former military administrator was the governor of the state, to support the deal. Besides that, it was also learnt that the National Chairman of the PDP, Prince Uche Secondus, would personally speak with Akinbade, who was also a former state chairman of the PDP while Secondus was also chairman of the former ruling party in Rivers State. Top sources in the PDP disclosed that the President of the Senate, Bukola Saraki, who also heads the party’s 85-member governorship campaign council in the state, would be involved in the negotiations. 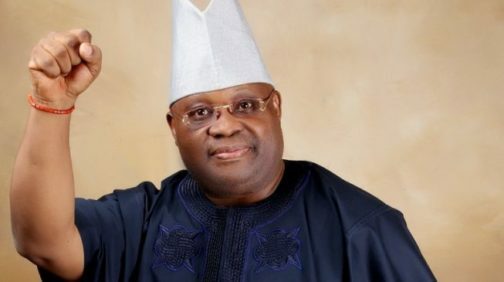 It was generally believed that Saraki’s efforts at bringing the runner-up in the party’s governorship primary in the state, Dr Akin Ogunbiyi, with Adeleke, helped the party on Saturday.